In October 2012, Hurricane Sandy made landfall in Cuba and swept through the East Coast of the United States, causing critical destruction. 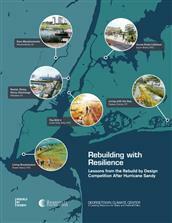 USA: Flood, rebuild, repeat - Are we ready for a Superstorm Sandy every other year? 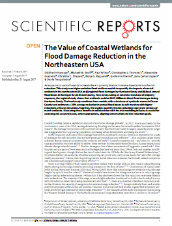 New York Post, NYP Holdings, Inc.
USA: What lessons from hurricane Sandy?